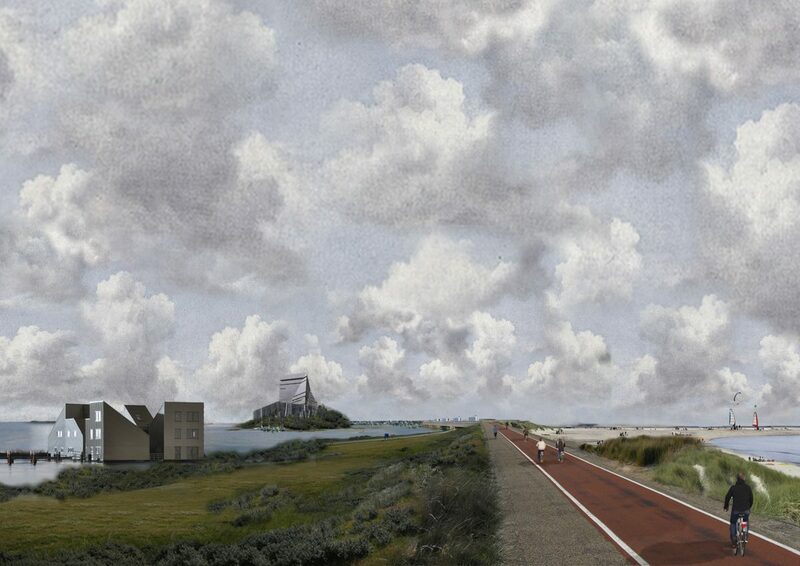 In 2008 FABRICations completed the study ‘Eigenwijs Eiland’, which aimed to investigate the spatial quality that is wasted by ignoring the Goeree-Overflakkee island’s potential. An analysis of the island in its context unmistakably showed how a set of opportunities was ready to be exploited. 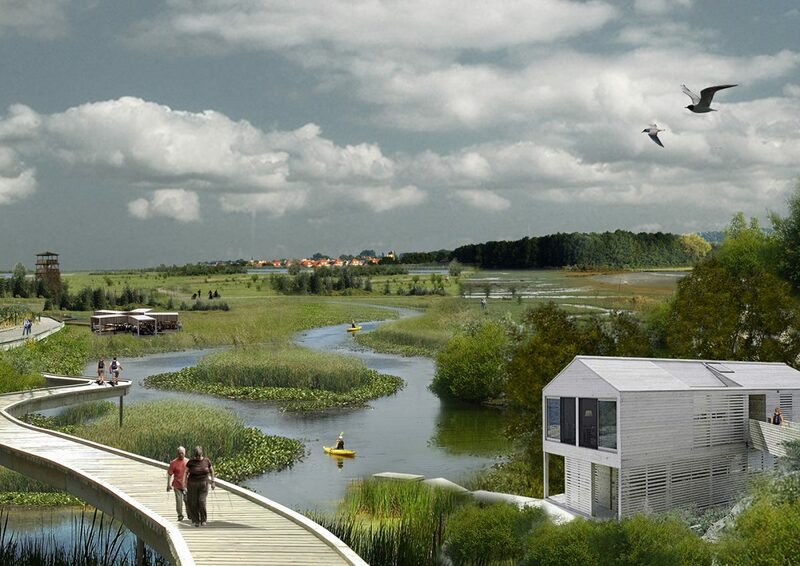 With this continuing project, FABRICations shows how leisure economy and new living accommodations can increase spatial quality and create new nature areas. 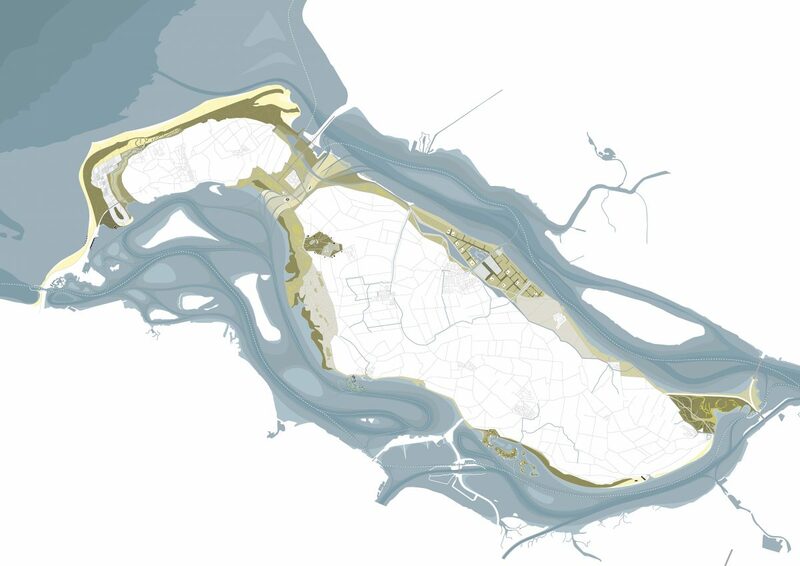 The strategy for the island of Goeree-Overflakkee aims to combine improvement of the coast line experience, the fresh water system and the historical creeks, enhancing the leisure economy and its infrastructure, while gaining critical mass for the island’s commerce and facilities. 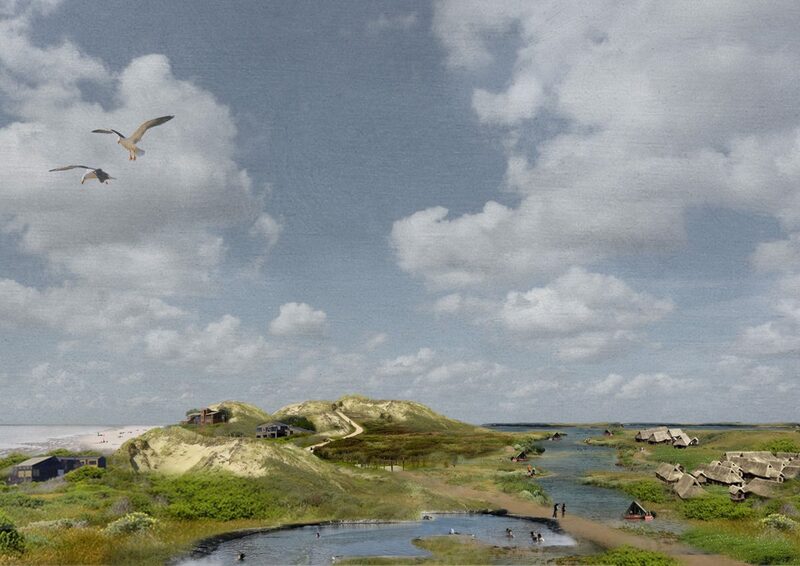 At nine locations, mainly on the coast of the island and outside the dikes, a sustainable combination of economic and ecologic development is proposed. 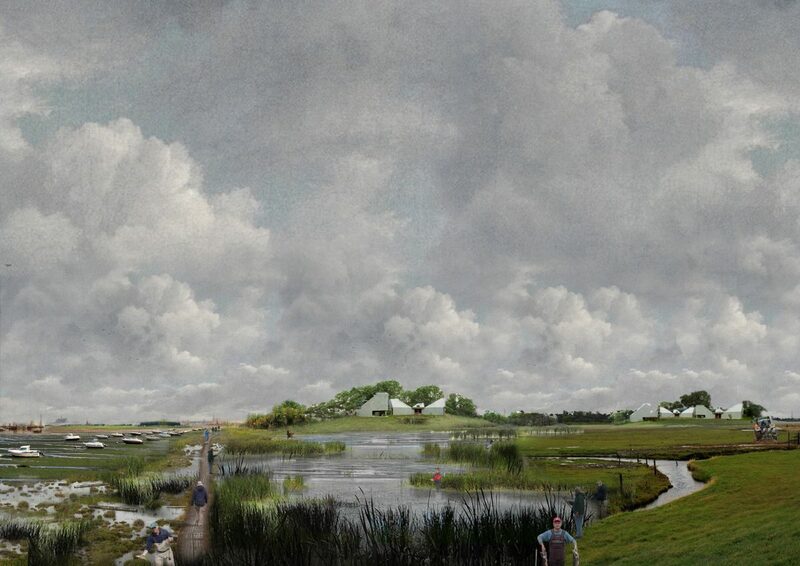 The proposals not only strengthens the recreational possibilities of Goeree-Overflakkee, but are also able to solve water quality issues, support town facilities and create new landscapes.